The ideal way to watch Twitch Rivals is with two monitors, one for the show and one for your favorite streamer. 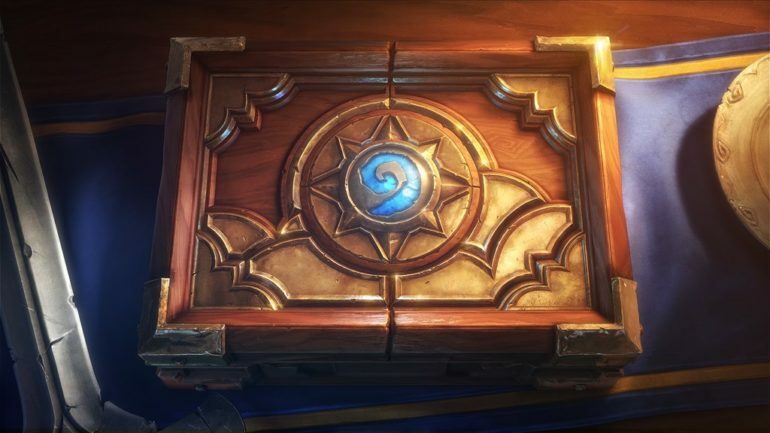 The Arena-based tournament Twitch Rivals Hearthstone, which features prominent Hearthstone streamers like Brian Kibler, Octavian “Kripp” Morosan, and Jeremy “Disguised Toast” Wang, is currently live on Twitch. It will run all day. The show is streaming on the Twitch Rivals stream, but you can also watch your favorite competitor on their own respective stream. The ideal way to watch Twitch Rivals is with two monitors, one for the show and one for your favorite streamer. The tournament takes place under The Arena Draft game mode, with 30 teams comprised of two players each. Competitors are either Twitch partnered or are affiliates. Teams work together to draft decks before using them to earn points by going on Arena runs. Each player on the team gains points individually, but points are gathered from the top three runs by each team. If two teams are tied in points, the positions will then be calculated by the number of losses each team had. 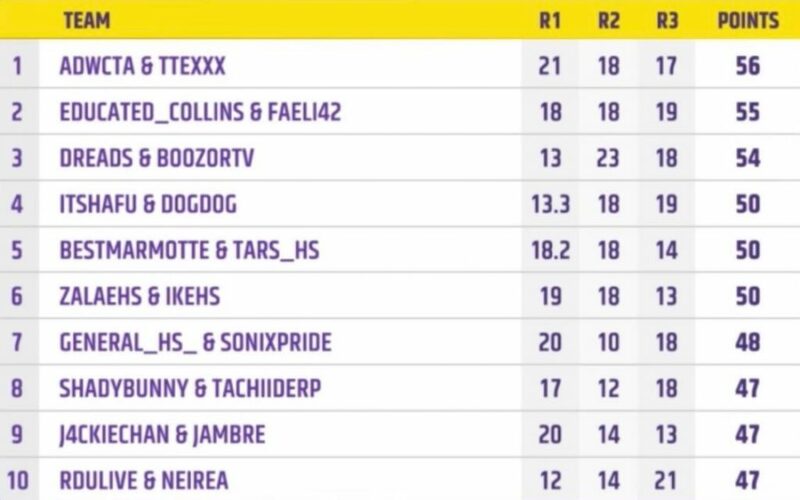 These are the final standings for the event. We will update this page with more information as it becomes available. The event generating the most buzz with commentators, as well as Twitch chat, has been the drafting process of Wesley “Shadybunny” Metten. Shadybunny spent over 70 minutes redrafting before finally deciding on a deck to use for his first Arena run. Shadybunny redrafted over 25 times and spent over 3000 in game gold to do so. Shadybunny became ecstatic when he found what he had been drafting for—the mage spell Meteor. After drafting two copies of Meteor Shadybunny decided to keep his deck and begin his first run. Disappointingly, the deck fetched him merely five wins before he took three losses.